The song that started it all comes full circle in 2018 with the Toby Keith Should’ve Been A Cowboy Tour XXV presented by Ford F-Series. Released to radio 25 years ago this month and went on to be the most played country song of the 1990s, “Should’ve Been A Cowboy” kicked off a multi-platinum career that – appropriately since it was written solely by Keith – eventually led to his induction in the Songwriters Hall of Fame (2015). The tour opens April 6th in Salt Lake City and, to-date, travels throughout North America. Like all his recent tours, the trek is presented by Ford F-Series and promises a full complement of Keith’s too-many-for-the-setlist hits. Sure to be among them, of course, is “Should’ve Been A Cowboy.” See tour itinerary below. Additional dates will be announced soon. “Should’ve Been A Cowboy” was produced by Nelson Larkin and Harold Shedd and appeared on Keith’s self-titled debut in 1993. The single was released on February 12, 1993 and spent two weeks at No. 1 in June that same year. The song is a 1994 BMI Country Award Winner and has nearly seven million BMI radio performances and more than 200 million views/plays across streaming services. Keith was at a bar with some hunting buddies when one asked a woman to dance. She declined. A cowboy approached the same woman and his dance request was accepted, prompting Keith to say, “John, you should’ve been a cowboy.” That night, back at his hotel, Keith wrote the song in about 20 minutes, holed up in the bathroom as his roommate slept. His inspiration included the TV series Gunsmoke. While sound-checking with the song as a member of a house band, Keith was approached by the late Chris LeDoux, who asked to record the song. Keith informed him he’d just been signed to Mercury and the song would be his first single. 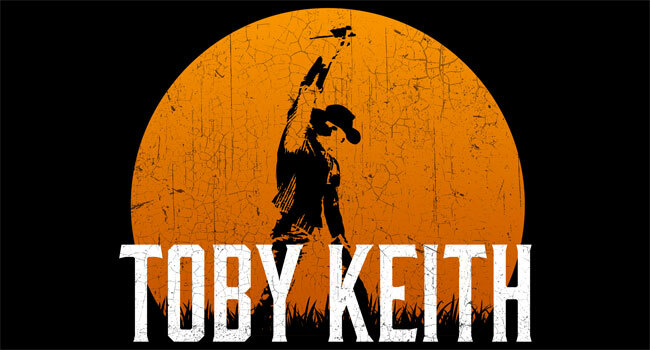 “Should’ve Been A Cowboy” has carried as far as Keith’s performances at forward operating bases in war zones during his USO Tours, inclusion in the video game Rock Band, and to a stage in Saudi Arabia, where Keith was the nation’s first western performer.